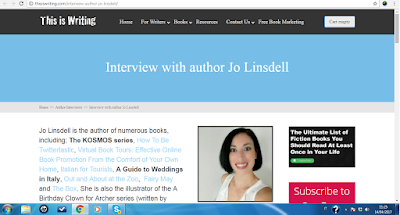 I'm touring the web to spread the word about my serial fiction KOSMOS. Today I wanted to share with you two of my latest interviews where I talk about Gunpowder (KOSMOS Episode Two). 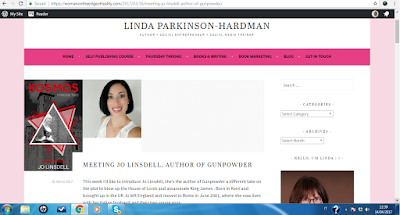 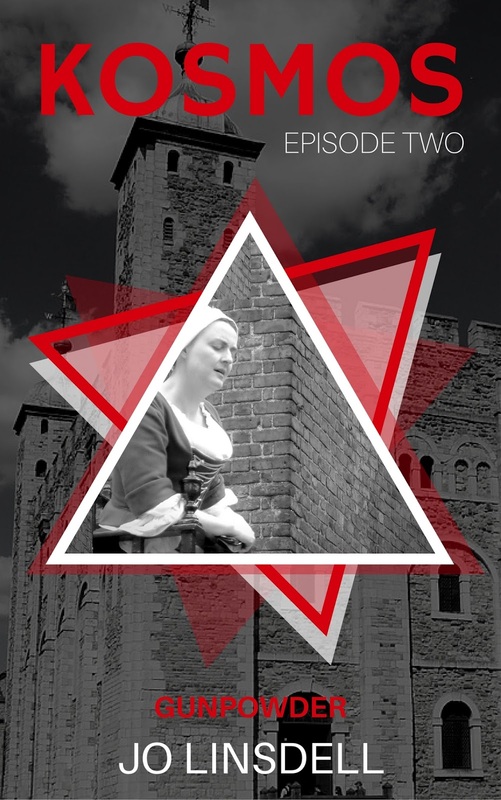 The first is at https://womanontheedgeofreality.com/2017/03/16/meeting-jo-linsdell-author-of-gunpowder/, where I was interviewed by Linda Parkinson-Hardman. The second is at http://thisiswriting.com/interview-author-jo-linsdell/, where I was interviewed by Scott Mullins. 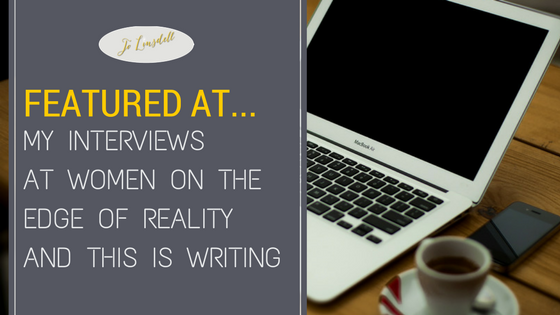 I hope you'll drop by and check them out.